Be one of the 30 global suppliers from the wine and culinary tourism industry and enter a world of business opportunities at IWINETC, the event that’s proven to deliver exhibitors a return on investment and cost effective solutions to meet, network and conduct business with tour operators and travel agents from key wine tourism markets. Recommended for wineries, hospitality, tourism & wine bodies and wine trail promoters, a prominently positioned exhibition stand enables you to showcase your organisation, programmes, wines and marketing materials to industry multipliers. Being present as an exhibitor brings you a range of valuable visibility, networking and media and public relations benefits enabling you to achieve your objectives. 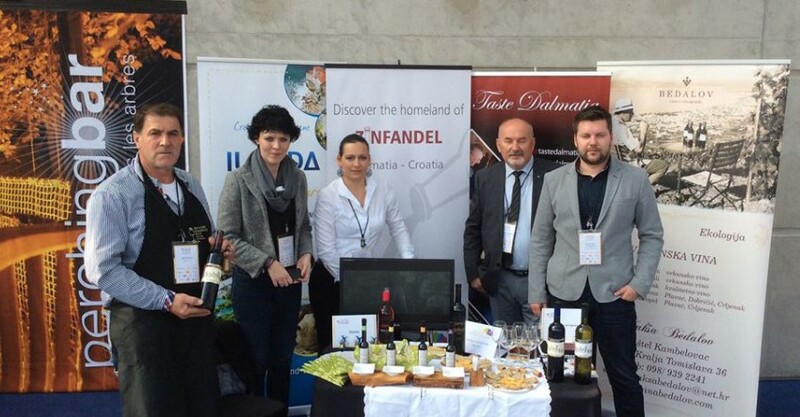 Sharing an exhibition table provides a range of benefits to showcase what your destination or business has to offer by exhibiting several wine tourism options. 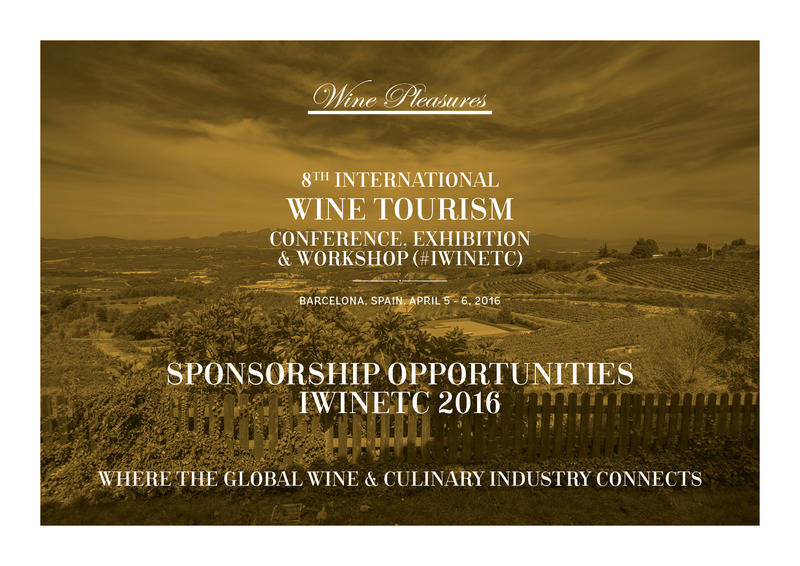 Join forces with another company to ensure you are seen and recognised as a must place to visit within the wine and culinary tourism industry. Being present as both an exhibitor and a workshop participant adds a valuable one to one personalised day of meetings with a combination of tour operators and travel agents specialised or partly specialised in wine and/or culinary tourism. Already Registered as an Exhibitor? Then consider increasing your visibility. With our wide range of branding, marketing and digital opportunities, there are targeted and strategic ways to connect with global wine and culinary tourism professionals pre-IWINETC, onsite and all year round!